Christophe Vasseur’s breads are worth crossing town for, and many people do. 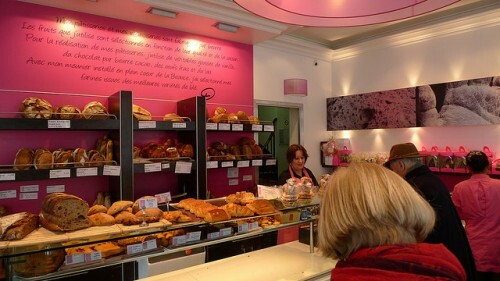 Beyond the famous pain des amies pictured above, his viennoiseries are really something special. Croissants and pain au chocolat are reliable, but the various escargots, with flavors that change with the seasons, always present a delicious dilemma. 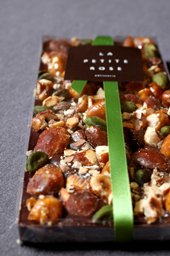 On a recent visit, both the pistache chocolat and citron amande made it into my bike basket. 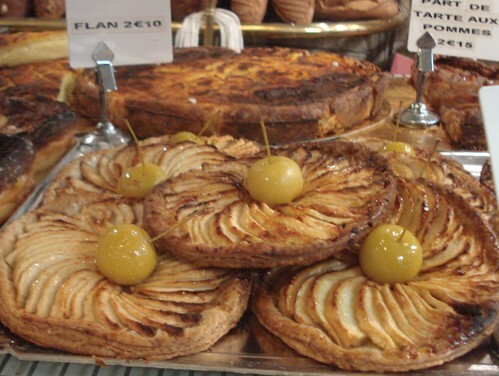 The chausson aux pommes is filled with pure, not-to-sweet apple, and is something of a revelation for those used to run of the mill apple turnovers. Sample your sweets (or some of the savory breads sold from a basket near the register) at the picnic table outside, or on a bench at the banks of the nearby Canal. 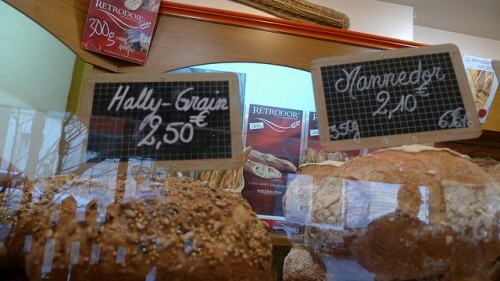 Baker Gontran Cherrier is making some of the most interesting breads in Paris, including a rye loaf with miso. Sébastien and Sylvie Lohézic placed seventh in the 2010 Grand Prix de La Baguette. The 2008 winner of the annual Grand Prix de la Baguette de la Ville de Paris. 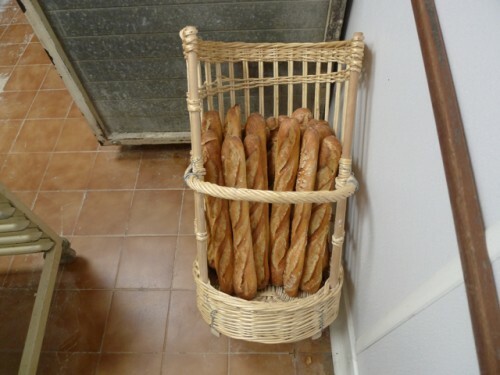 The fourth place finisher in the 2012 Grand Prix de la Baguette. Head baker Djibril Bodian won the 2010 Grand Prix de la Baguette. 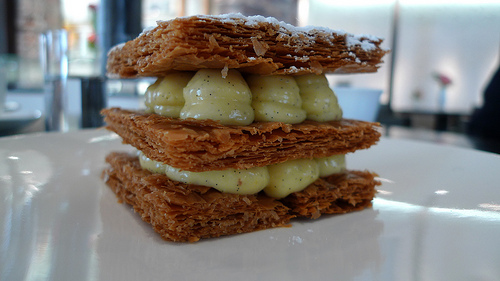 Bazin is known for his breads, as well as his classic Paris-Brest. 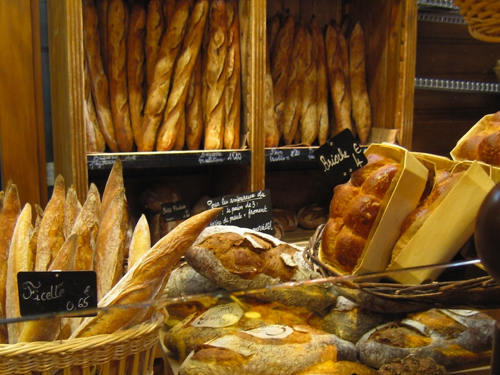 A perpetual contender for the best baguette in Paris, Delmontel makes a wide variety of loaves, and gorgeous pastries, too. 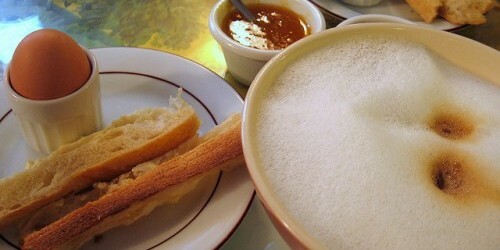 Baker Alexandre Chavin's baguette finished 3rd in the 2012 Grand Prix de la Baguette. 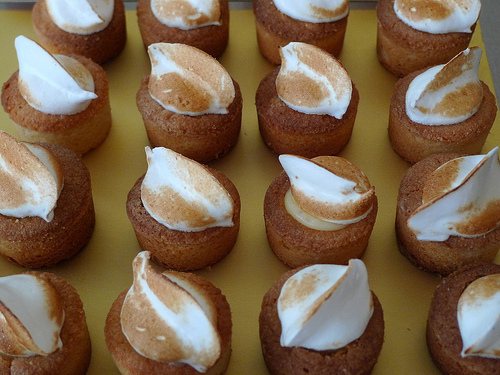 Some cakes, some bread: This boulangerie/pâtisserie from Claire Damon makes some of the best in Paris. This baker finished 2nd in the 2012 Grand Prix de la Baguette. 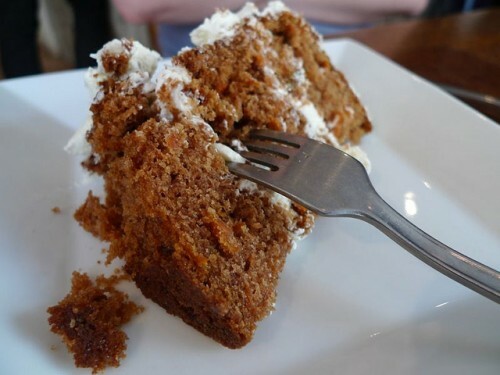 Here you’ll find all of our bakery and pastry listings, organized by arrondissement. Some of them do only pastry, some do only bread, but most do both. Click on the name for more information. 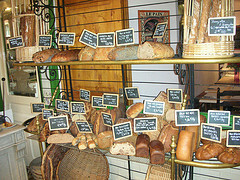 An all-organic bakery, with multiple locations around Paris. 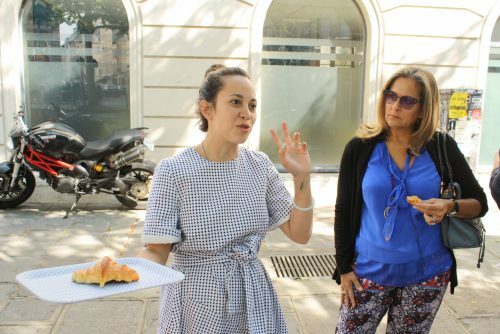 This upper Marais bakery, which changed its name in late 2015 from 134 RdT, has placed three times among the top ten winners of the Best Baguette in Paris competition. 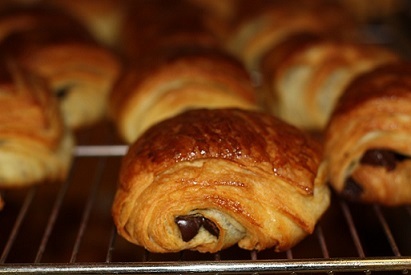 Baker Benjamin Turquier has also won first prize in the city’s competition to name the Best Croissant in Paris. 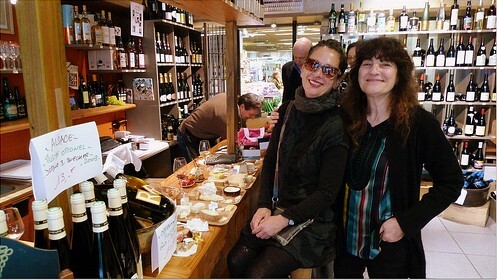 Since 1946, this bakery and traiteur has been offering Jewish and eastern European specialties, from cheesecake and strudel to pastrami, to a loyal clientele in the heart of the Marais. 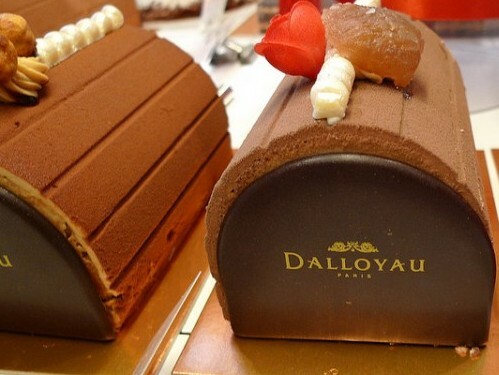 This historic traiteur and patisserie invented the oft-imitated Opera Cake. Always a strong contender for the city's best baguette, Colin is also known for his galette des rois. 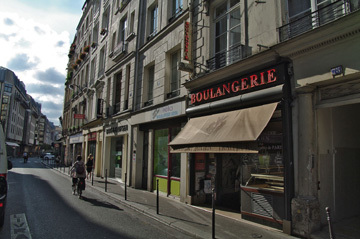 This boulangerie finished third in the 2008 Grand Prix de la Baguette. Fabrice Pottier's baguette was number two in the 2008 Grand Prix de la Baguette. 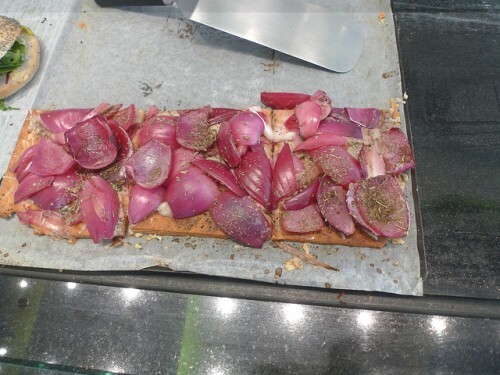 Dorie Greenspan gives you permission to cut in line for a baguette at Julien. 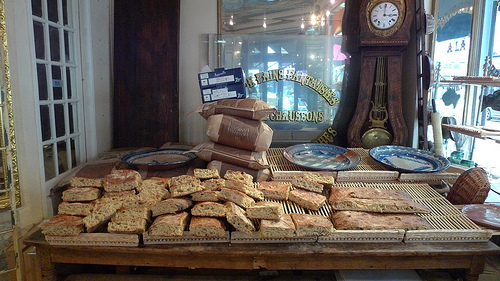 This charming, award-winning bakery is where Montmartre goes for bread. Brunch and lunch served on the spot, too. Stéphane Henry finished sixth in the 2009 Grand Prix de la Baguette. 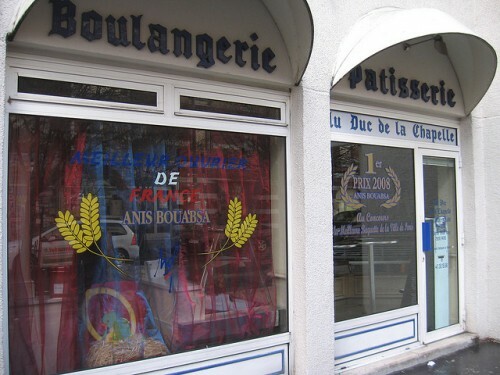 This bakery was the third place finisher in the 2009 Grand Prix de la Baguette.